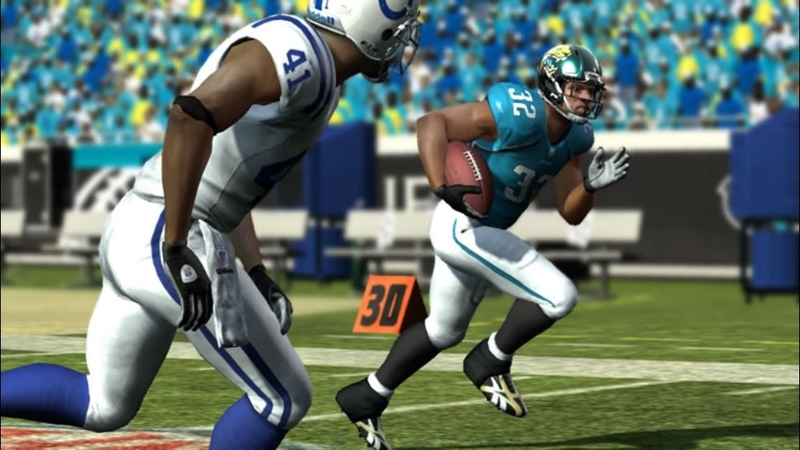 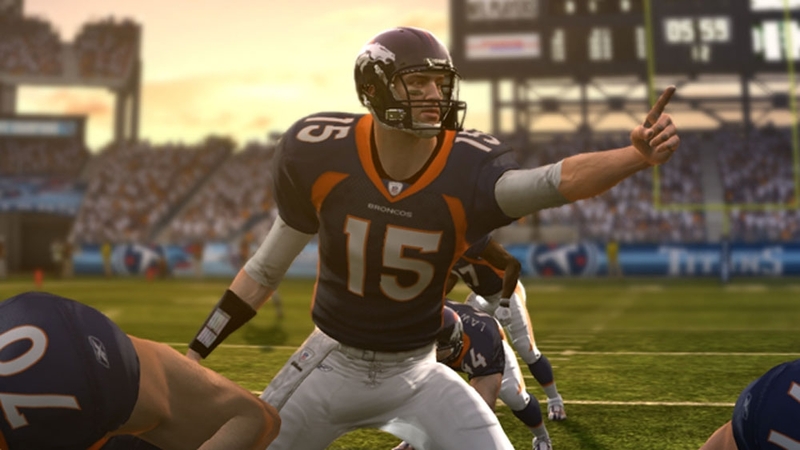 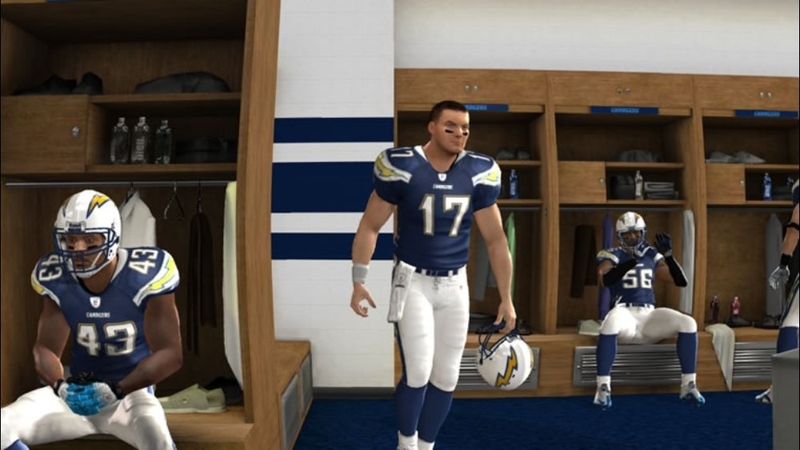 Madden NFL 11 redefines the way you experience the game of football. 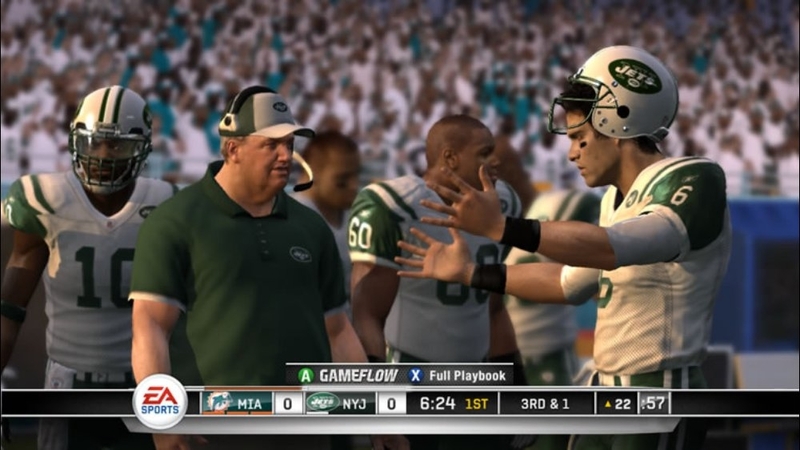 Simpler: from 350 plays down to 1, the all-new GameFlow system puts you in the helmet of an NFL quarterback, to execute an authentic, situational game plan, one play at a time. 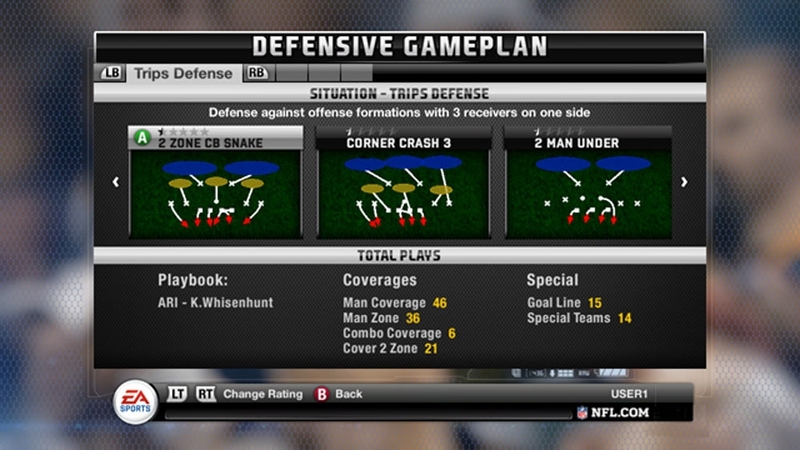 Quicker: with 60-minute game times reduced to 30, spend more time on the field and less in the playbook. 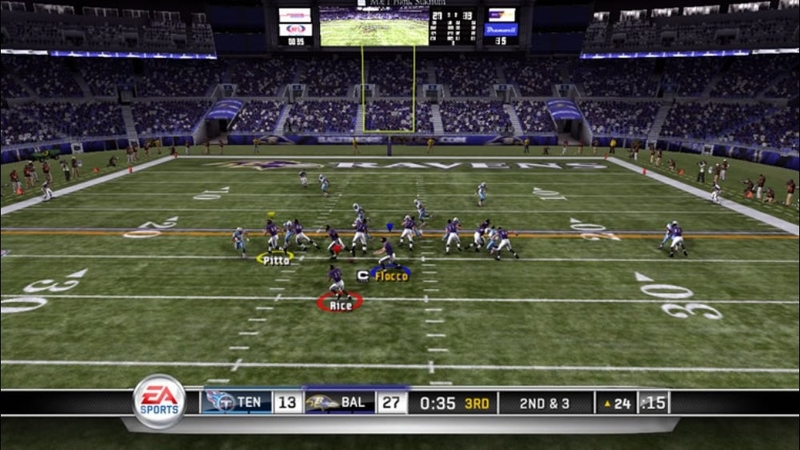 Same drama, half the time. 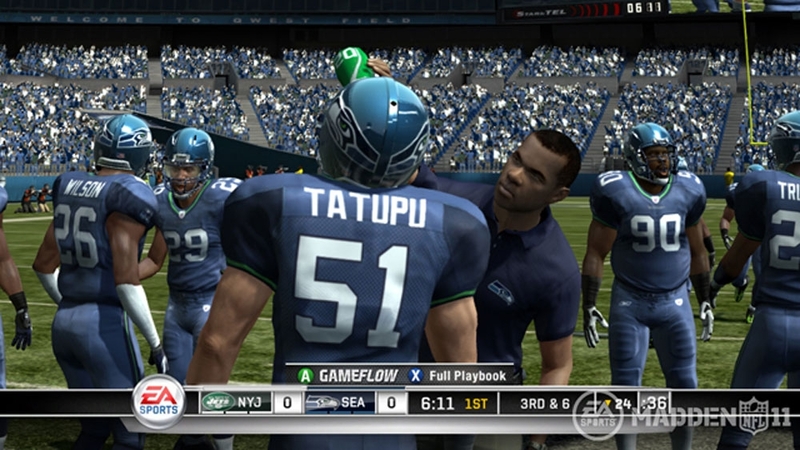 Deeper: Madden NFL 11 is feature-rich, with improved animations and control options, enhanced online functionality, and new broadcast and audio presentation featuring the most exciting play-by-play voice in sports, Gus Johnson. 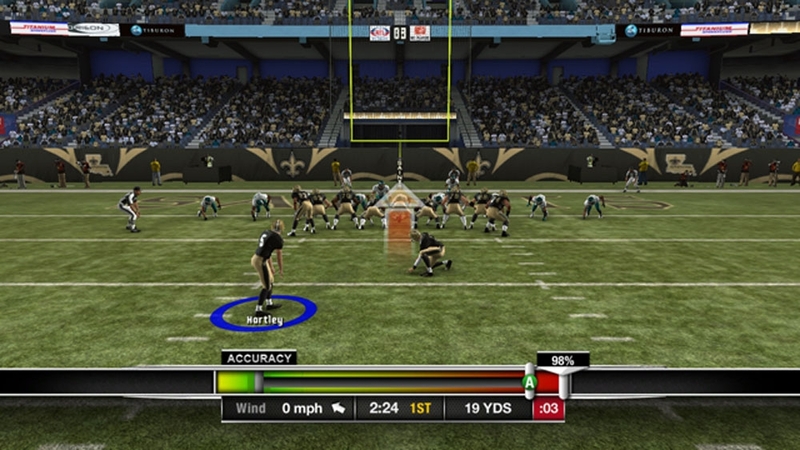 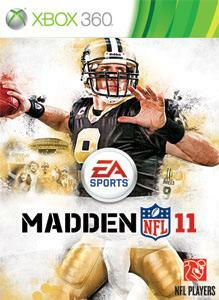 Madden NFL 11 – Simpler. 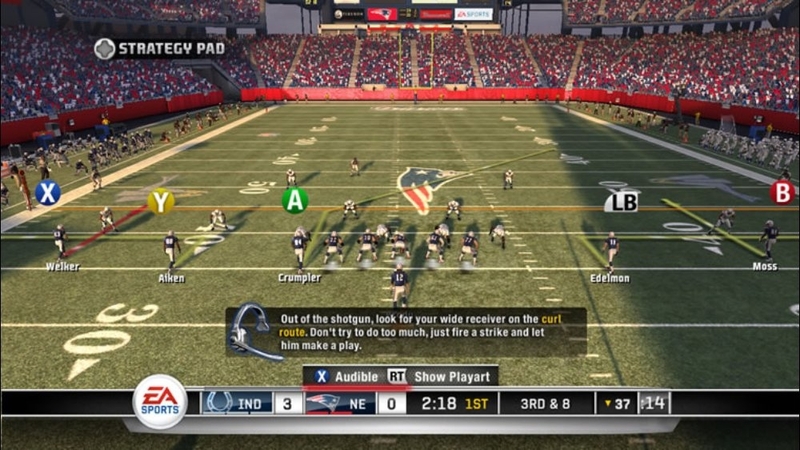 Quicker. 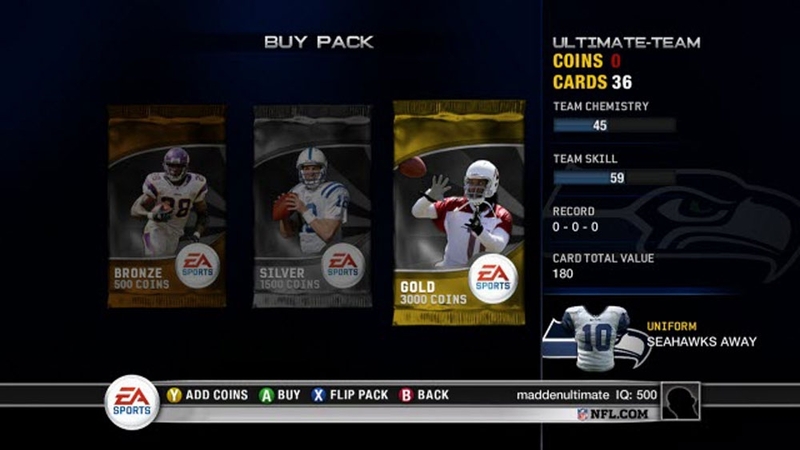 Deeper.